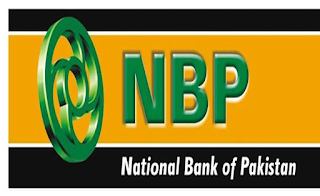 National Bank of Pakistan (NBP) and United Bank Limited (UBL) inked a Strategic Partnership Agreement for providing NBP customers Digital Financial services, at the signing ceremony that took place at the NBP Head Office. This Strategic Partnership agreement brings together the largest Government Bank with the pioneers of Digital Financial Services in the country, UBL Omni. The state-of-the-art solution will provide NBP customers with the ability to utilize 40,000+ UBL Omni authorized agents across the country. The agreement was signed by Mr. Saeed Ahmed, CEO & President National Bank of Pakistan and Ms. Sima Kamil, President & CEO UBL in the presence of senior officials including Mudassir H. Khan, SEVP/Group Chief Payment Services & Digital Financial Group, NBP and Mr. Sharjeel Shahid, Group Head – Digital Banking, UBL, and other delegates. This initiative of NBP and UBL will empower millions of customers to make instant digital payments all over the country. Speaking at the occasion, Mr. Saeed Ahmed used a reference from Quran and said “The best people are those who make the lives of others easier and UBL Omni is a product, which creates ease for ordinary people to make payments to meet every day needs. NBP & UBL are competitors in business however, we understand the importance of collaboration on certain fronts. NBP is proud to be associated with UBL Omni. We believe it is essential for Pakistani banks to collaborate and drive the pace of the banking industry to bring it at par with the International banking standards. He emphasized on the efficiency of interoperability for payment systems to make P2P, P2B, B2B, P2G and G2P payments”. He mentioned that he has been working on implementing measures to increase interoperability during his association with State Bank of Pakistan as a Deputy Governor and very soon the financial sector will see some considerable changes for further advancement of Digital Financial in Pakistan. He agreed with Ms. Sima Kamil, the President & CEO UBL that the level of financial inclusion in Pakistan is very low. The target is to bring financial inclusion at 50% by 2020, which appears to be a big challenge to achieve in the coming 3 years however it is not impossible if the banking industry is able to develop an infrastructure and an eco-system to facilitate payment services. National Bank of Pakistan along with other banks will play its role in aggressively contributing towards this goal. 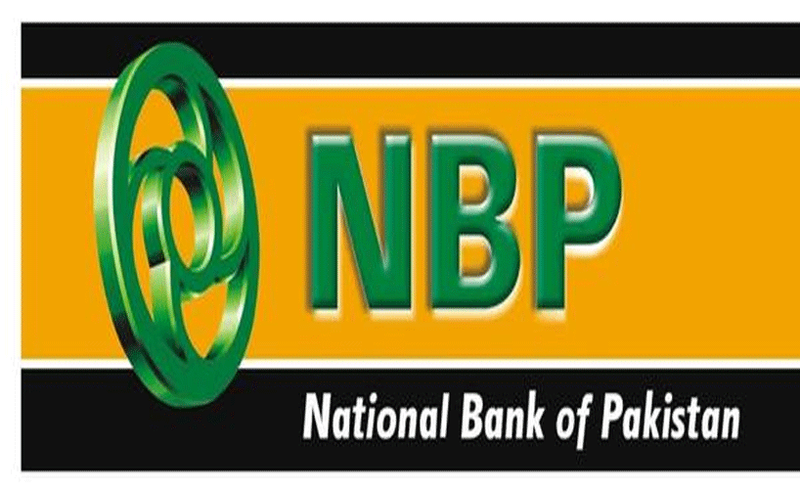 The President NBP said that “Since the introduction of Payment Services & Digital Financial Group, NBP has come into the lime light, we have our own challenges, targets and objectives but NBP is well positioned to overcome these challenges. NBP has already collaborated with Easy Paisa, Jazz Cash, U Paisa and UBL Omni is the fourth collaboration. Other partnerships like Zong and JS Bank are in pipeline after which NBP will be the first bank to have a completely interoperable platform.” He emphasized on Customer protection and stressed on a centralized well defined mechanism to handle disputes & complaint resolution. He stressed on providing Ease of use to the customers and suggested for developing joint marketing campaigns for developing customer awareness about products and the solutions that create the real benefit to the consumers.